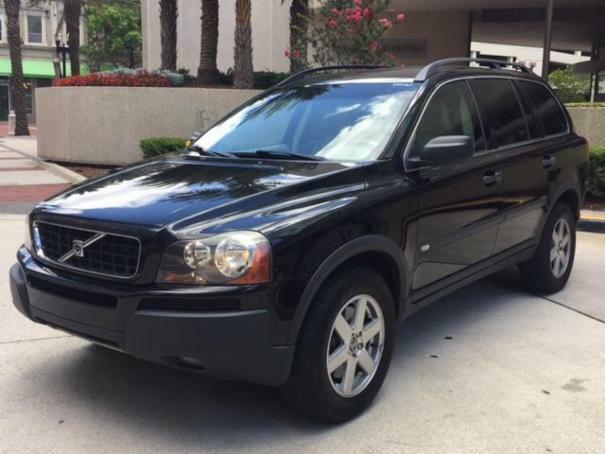 Besides the excellent safety features of XC90 that my wife had strongly leaned-on, it had better gas mileage 17 city-23 hiway, smartly engineered 3rd row seating setup/folddown, middle seat booster conversion feature, premium sound, wider screen DVD (8.5in), ULEV-2 engine, and a luxurious ride. This is an all-weather and light off-roading vehicle with luxury that is more fitting to a family. The way this SUV is built - it's a best buy for a reasonable price.